Most of us work in jails and prisons by accident. 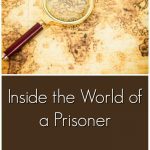 We discovered the invisible world of correctional nursing through a job notice, a friend, or by necessity when other nursing jobs in our locale were scarce. 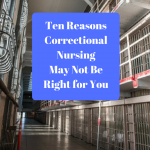 I have yet to come across a correctional nurse who wanted to be one from childhood or remembered a parent commenting “I hope you grow up to be a jail nurse”. (If that is you, please let me know – I’d love to hear your story!). Yet, you may have been destined to be a correctional nurse. 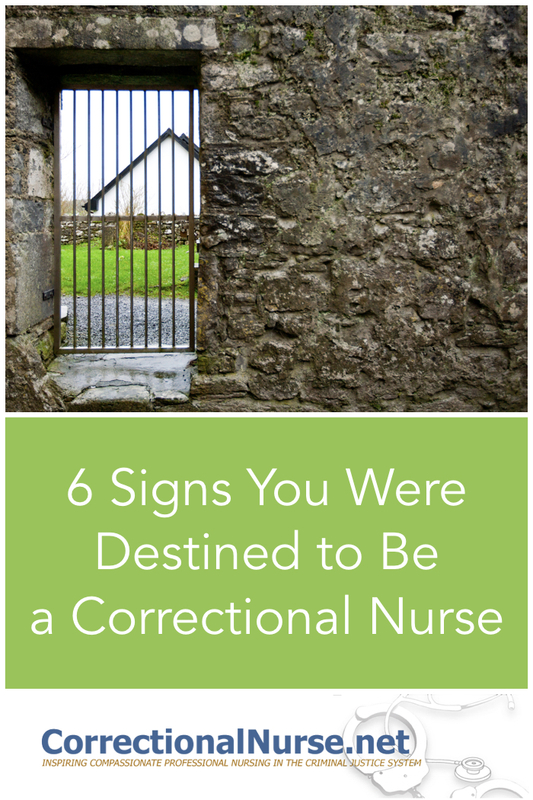 Here are six signs that indicate your stars were aligning and steering you into a correctional nursing career, even at a young age. Have you always been able to withstand a barrage of blue language in the school yard or locker room? Maybe you were even one of the foul language gabbers! In any case, this is a sign you were destined to be a correctional nurse. Although there are exceptions, plenty of our patients talk dirty and pepper their conversations with 4-letter words. Some entertain themselves by using foul language to surprise or shock. Others swear to bully or manipulate. 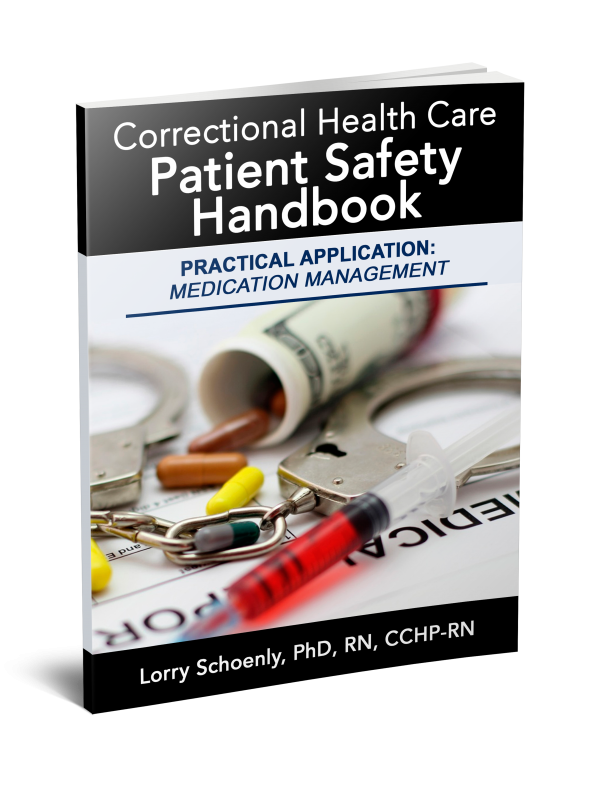 In any case, being able to listen past the language and address the real issue is a successful correctional nursing practice. Did you always know when something was up with a sibling or child? Were you always able to get that secret out of a friend? This is a good sign that you were destined to be a correctional nurse. Correctional patients usually have something to hide; whether drug use, alcohol consumption, or suicide contemplation. Nurses able to quickly obtain truthful responses to questions about social, psychological, and medical histories do well in our field. Were you the one who always figured out the surprise birthday party or called a school mate out on trying to get you to give them your algebra homework? This is another good sign that you were destined to be a correctional nurse. Plenty of our patients look for ways to manipulate or con staff members into doing their bidding. There are several ways this can happen and I relate a particularly common way in this post. 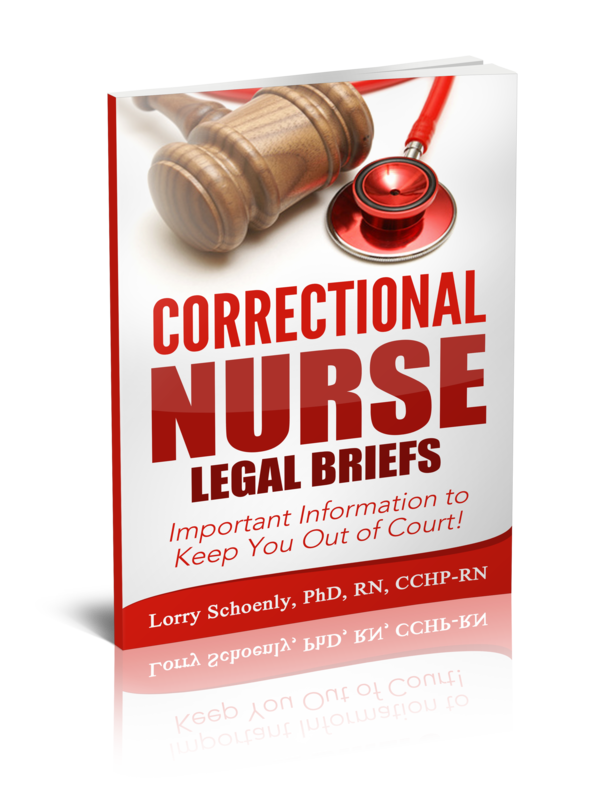 Correctional nurses need to remain objectively caring while always being alert for the con. When you were growing up, were friends able to share embarrassing information without worry that you would judge them? Did you build up a tolerance for bathroom humor and bodily fluids interacting with your siblings? This all contributed to your destiny as a correctional nurse. Not only must correctional nurses have a tolerance for foul language, but some settings also provide surprising visual and tactile experiences during the work day. Some patients are prone to act out by exposing body parts or tossing bodily fluids. Nursing rounds in behavioral segregation units can be embarrassing and anxiety-producing for some nurses. A matter-of-fact no-nonsense attitude toward socially unacceptable behavior will rule the day. Did you naturally stand up to bullies and find timid friends seeking out your protection when they couldn’t fend for themselves? Have you always had a determination to seek out justice in an unfair situation or root for the underdog when watching movies? 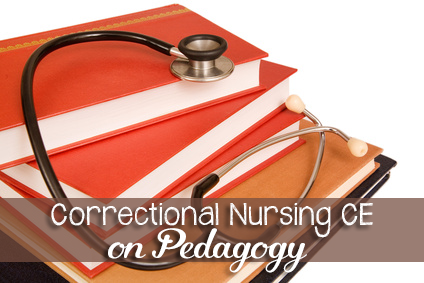 Once again, the signs are that you were destined to be a correctional nurse. 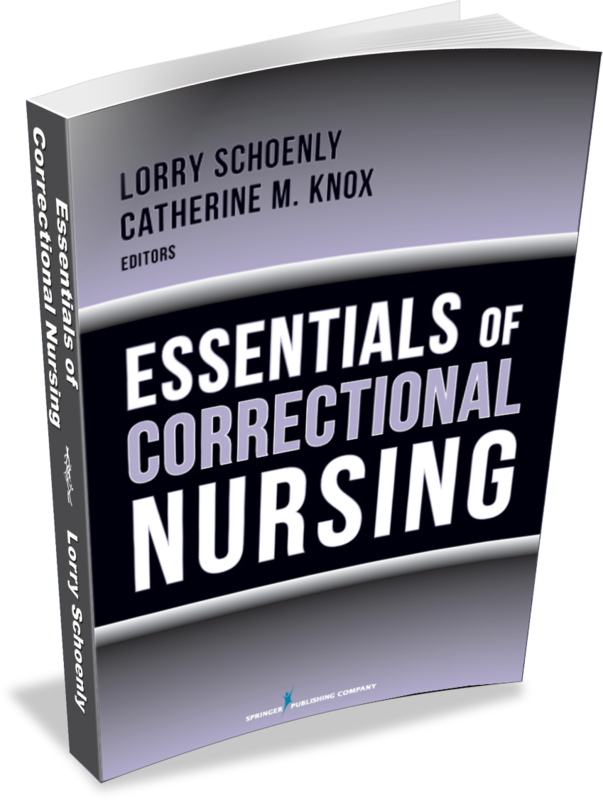 Correctional nurses often find themselves in challenging ethical situations where standing up for what is just and right may be required. 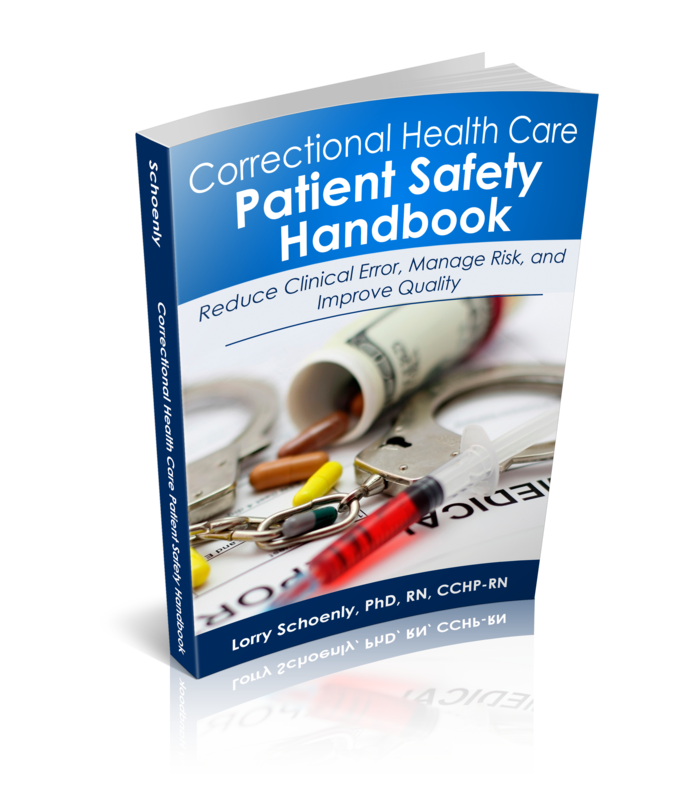 Brutality is, unfortunately, common in some correctional practice setting. 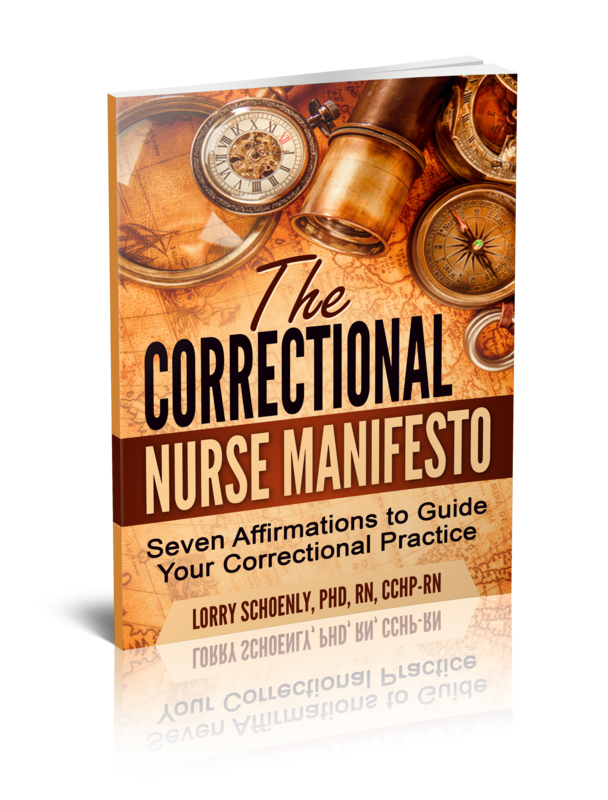 Correctional nurses may need to speak out about unethical practices they see; and they may need to do it without much administrative support. Have you always been able to balance the craziness of life with your own sense of purpose and direction? Where you the rock of sensibility that friends turned to when their world was coming apart? This is an excellent sign that you were destined to become a correctional nurse. Working in a correctional setting can be stressful. 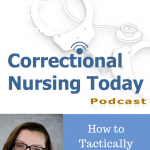 Listen to this podcast about correctional stress for more on that. 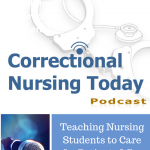 Correctional nurses regularly hear patient stories of abuse and trauma. We may see harsh treatment among inmates and staff. As healers and caregivers, we often take on the burdens of our patients; sometimes without even being aware of it. 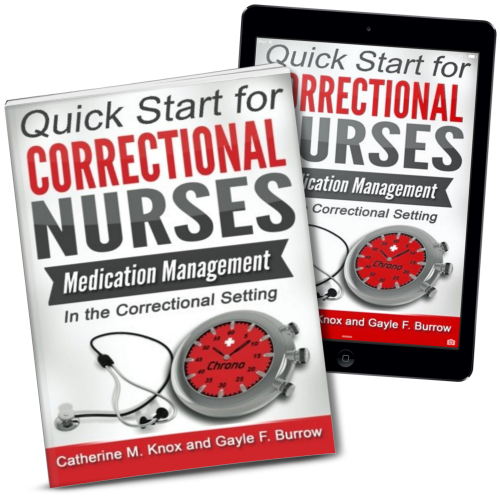 Effective nursing in the criminal justice system requires that we are fully there for our patients while keeping balance in our own lives when we leave the workplace. 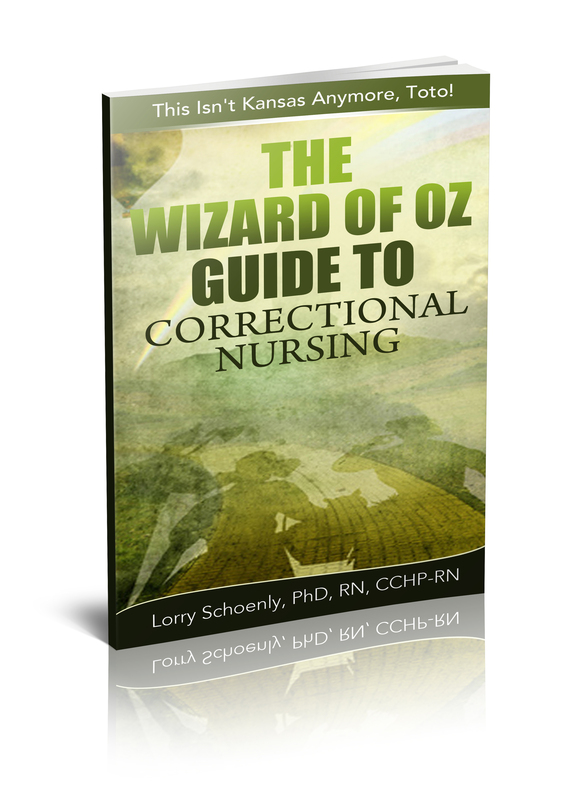 So, were you destined to become a correctional nurse? 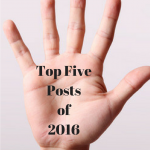 Share your thoughts in the comments section of this post. 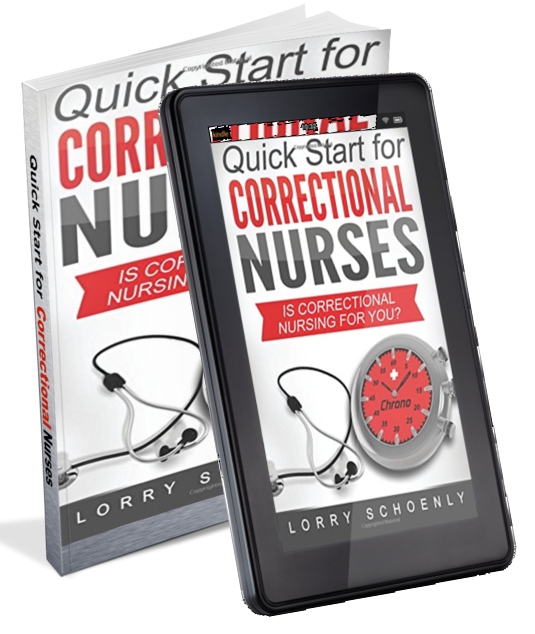 After being in the military and spending 5 years as psychiatric nurse, I find jailhouse nursing to be the perfect place for me. And after working in ICU and long term care, I love that we have no call bells, all my patients are ambulatory, and the COs have to call down and let me know that someone needs or is asking for medical care. The biggest drawback is that if there is an emergency on a housing unit, it’s a long run to get there. I love being a corrections nurse! You bring up some nice advantages to our specialty, Deborah!